I have been selling cattle since childhood. The cost of livestock has suddenly increased. This factor has had a negative impact on my business and I had trouble clearing my expenses. That is why I applied for a loan. I hope it will enable me to continue my activity so that I can still support my family. I am a diligent and hardworking man. I was born in a rural area into a family of shepherds. 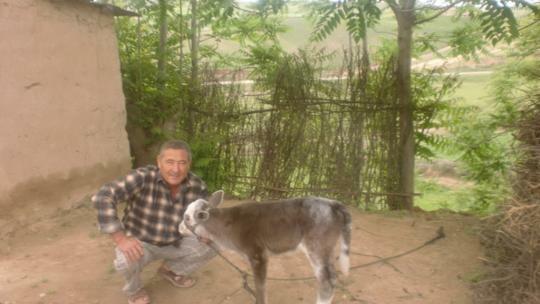 Since my childhood, I have helped his father with his animals. Now I work with livestock in agriculture. I have successfully repaid the loan and purchased cattle. I buy cattle and put them out to pasture for three or four months. Then I bring them inside during the winter where I fatten them with the food gathered during the summer. Now I increased my activity and I am very thankful to all MicroWorld lenders for their support.